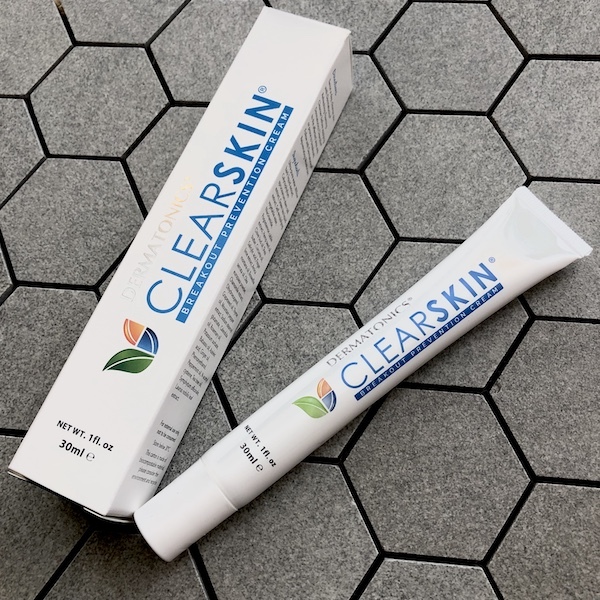 Dermatonics ClearskinÒ is carefully formulated using Nutridermaceutical TechnologyÔ and an impressive list of natural active ingredients that are known to help address skin breakouts, assist with skin inflammation and improve skin healing and the skin barrier. Many products that are designed to help acne-prone skin can be very harsh and dry out the skin. 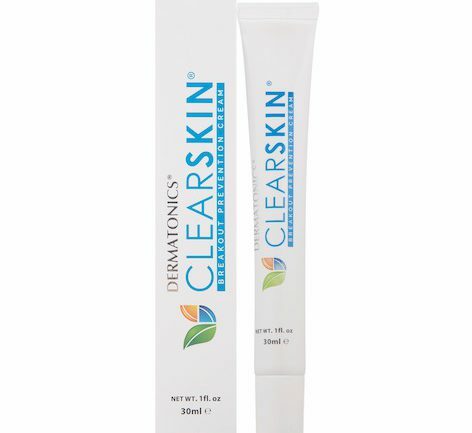 Dermatonics ClearskinÒ was specifically designed to ensure that the skin is highly nourished while working on breakouts. Dermatonics ClearskinÒ works effectively, particularly when used in combination with DermatonicsÒ Refreshing Foaming Cleanser and DermatonicsÒ Rejuvenating Moisturiser. Calycophyllum spruceanum (Mulateiro) stem cell extract: used traditionally to treat wounds, cuts and abrasions and for its anti-ageing benefits. It is considered to have antifungal and antibacterial properties and may help minimise breakouts. Curcuma xanthorrhiza oil – is unique compared to typical Turmeric (Curcuma longa) that is used in most applications. Its unique actives make it much more potent in terms of its anti-inflammatory, antioxidant and antibacterial properties than Curcuma longa. Green tea liquid extract – is a powerful antioxidant due to high levels of polyphenols. When applied in skin care products, it can also help soothe the skin. It can also help reduce inflammation and help to protect the skin from damage by scavenging free radicals. N-acetyl-cysteine – helps boost the levels of glutathione. In addition to the powerful antioxidant promoting activities, it can help reduce the appearance of blemishes and age spots. 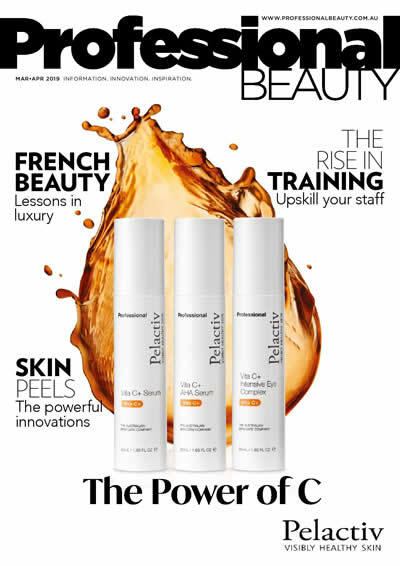 DermatonicsÒ is a clinic-exclusive skin care range. Get in touch to find out more about our products and how they can help your clients achieve their best skin without harsh chemicals.